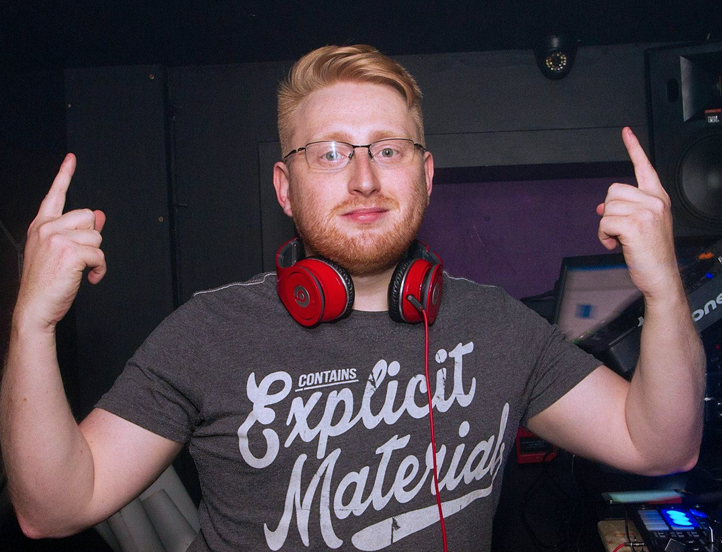 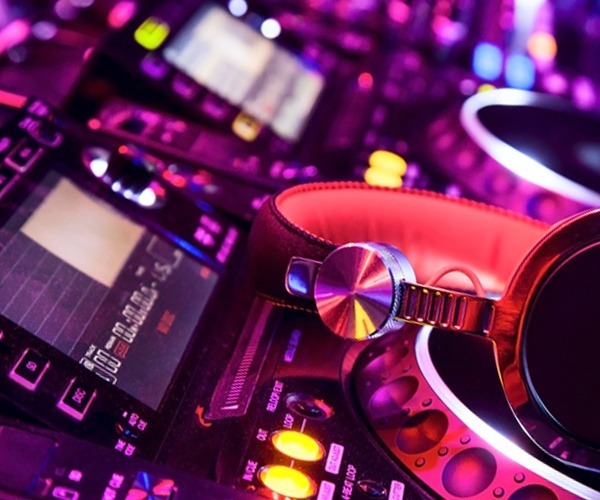 Craig Law kicks off the Gaydio Weekend in the mix across UK every Friday night from 6pm! 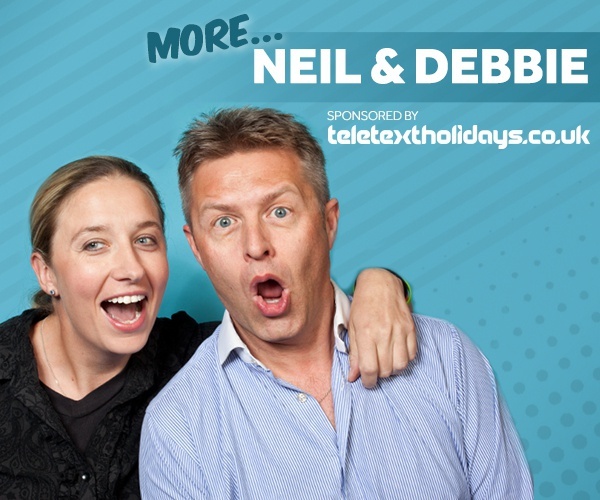 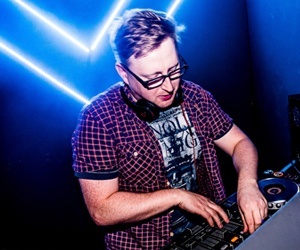 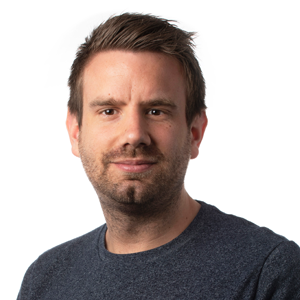 As you can probably tell from his "riduculous" accent, Craig hails from South Wales and started life as a broadcaster for some of Wales' biggest radio stations whilst DJ'ing part time to support himself through Law school. 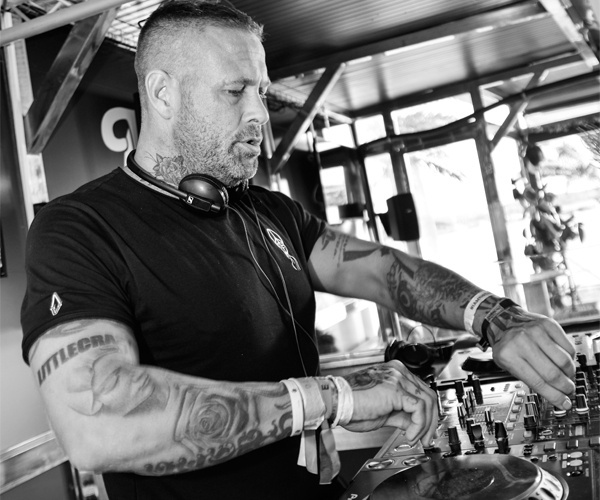 It's through his love of floor-shaking dirty beats that has seen him work his way up to conquering some of the biggest dancefloors in gay clubs across Wales and the West before securing residencies in Manchester's legendary Gay Village. 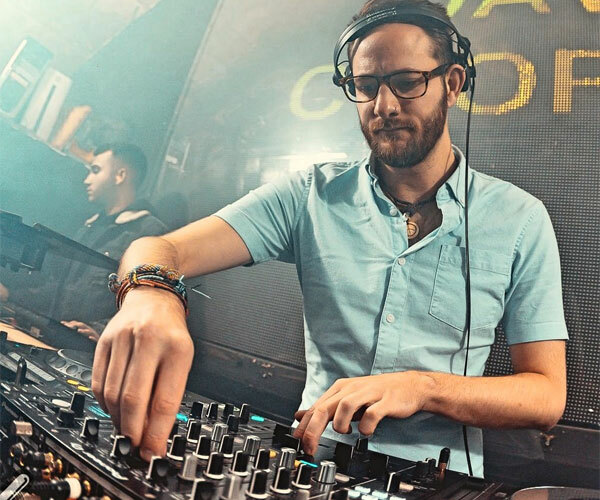 Career highlights including playing on the Main Stage of Manchester Pride alongside MNEK and Paloma Faith as well as DJ'ing at various large scale Pride events across the UK.